The only son of country legends Waylon Jennings and Jessi Colter, Shooter Jennings literally spent his childhood on a tour bus. Born Waylon Albright Jennings, Shooter was performing drums by the time he was five years old and had already begun taking piano lessons, only to break them off and follow his own path to an understanding of the instrument. He discovered guitar at 14 and rock & roll (particularly Southern rock and the loose-limbed hard rock of Guns N’ Roses) at 16. 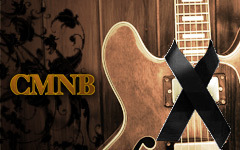 Soon he moved from Nashville to L.A., where he put together a rock ensemble called Stargunn. Stargunn acquired a strong local reputation for its live shows, and enjoyed a six- or seven-year run on the L.A. circuit before Jennings rediscovered his outlaw country roots and dissolved the band. After a short stay in New York, where Jennings assembled material for a country project, he came back to L.A. and put together a second lineup — this time with solid country beginnings — which he named the .357s. Jennings and the group holed up in the studio, eventually emerging with a rambunctious country record called Put the O Back in Country, which was gave us in 2005 on Universal South Records. following in his father’s footsteps, but with his own feisty, scrappy sense of country, Jennings placed himself in a fine position to both explore that legacy and to carve out his own. A second album, Electric Rodeo (which was actually recorded before Put the O Back in Country), appeared in 2006, came by a live set, Live at Irving Plaza, later in the year. Jennings’ third solo effort, The Wolf, was released in October 2007, featuring a cover of Dire Straits’ “Walk of Life” (whose composer, Mark Knopfler, had been a longtime family friend). Shooter Jennings Releases "Cat People" Video Featuring… Marylin Manson? Shooter Jennings Signs With APA Nashville & Gets Ready To Release His New Album and Short Film. Shooter Jennings has signed with APA Nashville. Jennings’ new album, The Other Life and its short film will be released on March 12. “With Shooter’s multi-talented interests in music, film, television and merchandising, there is a virtual franchise of opportunities everywhere you turn,” commented APA Nashville’s Stu Walker. “We could not be more excited to be working with him.” This is exciting news and I can’t wait for the products released from this partnership. Who doesn’t love a good short film? You can watch the trailer for the film HERE. The first single from the album is “The White Trash Song.” Below is the audio of the song, take a listen and tell us what you think! Shooter Jenning’s Music Video For 4th Of July. It’s that time again! Independence Day!!! 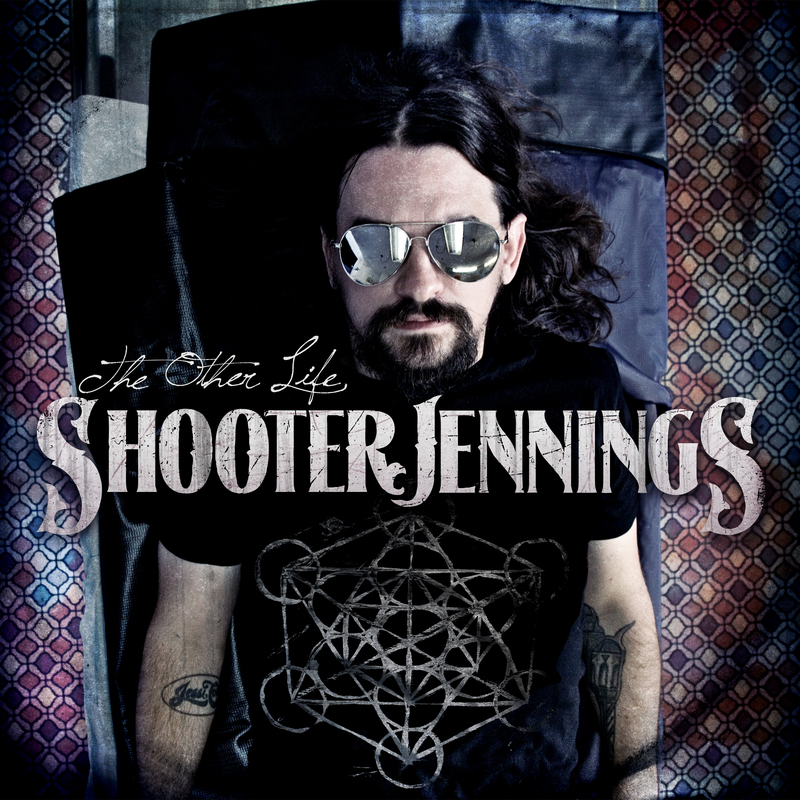 Here is one of my favorite songs, “4th Of July,” by Shooter Jennings! Enjoy it y’all! HAPPY 4th OF JULY!